Neuroprime is a product that aims to support overall brain health by providing antioxidant protection and helping neurotransmitter synthesis. We decided to discuss Neuroprime because its formula has recently been upgraded to a stronger, more potent blend. 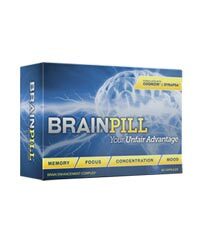 You should take Neuroprime under consideration if you wish to buy a daily brain support supplement that can benefit you in the long-term. That being said, please turn your attention elsewhere if you need a quick brain boost to tackle an upcoming exam, to excel in tomorrow’s business meeting, or to experience high levels of productivity. 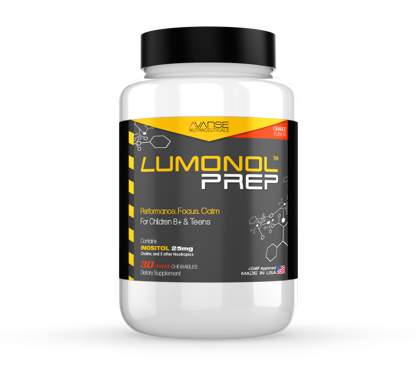 Neuroprime is manufactured by Mind Nutrition, a supplement company that has been focused on creating the best nootropic formulas since 2009. Mind Nutrition has quite a following on social networks such as Twitter and Facebook, which tells us that they definitely have some devoted supporters. 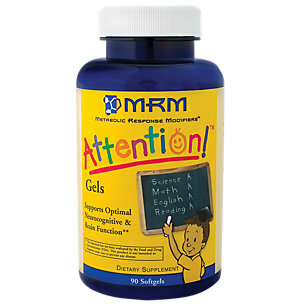 You can learn more about Mind Nutrition and their products by reading their official website or watching their videos on Youtube.com. 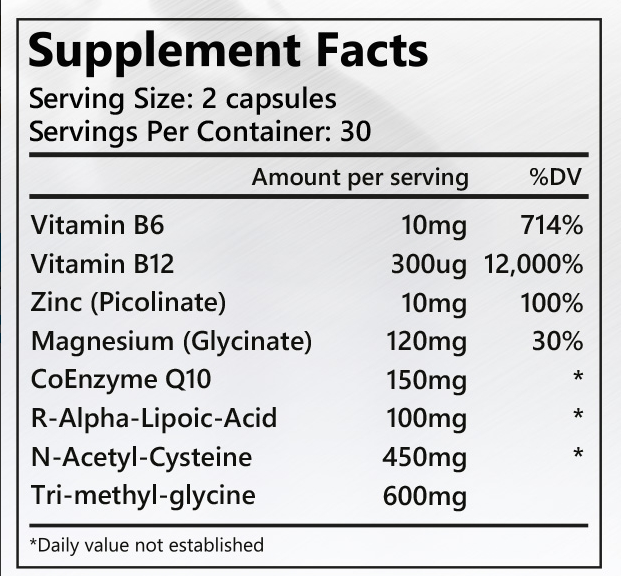 Let’s start off by talking about the Vitamin B6 and B12 in the mix. 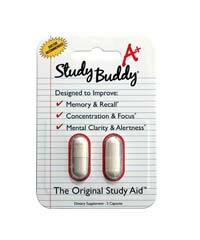 These two B-vitamins are often included in nootropic formulas to boost overall mental energy and maintain proper brain function. A deficiency in either one of these vitamins can lead to mental decay, chronic fatigue, mood swings and other health complications. Another important ingredient from the list is CoEnzyme Q10, which is an essential nutrient that the body naturally produces in the mitochondria (energy-producing hub) of each cell. While you can get small quantities of CoEnzyme Q10 from certain foods i.e. milk, the nutrient should be taken as a daily supplement if you wish to experience improved brain function. There are many mental diseases i.e. Alzheimer’s that develop as a result of mitochondrial failure. 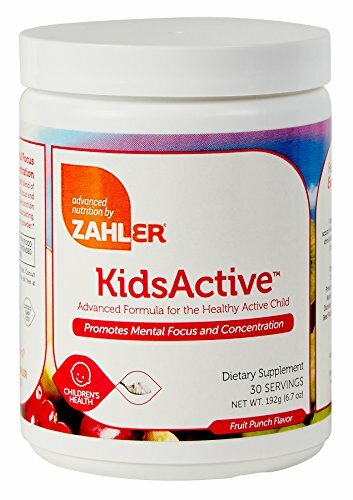 By supplementing with CoEnzyme Q10, you are providing your brain cells with the essential compounds they need to maintain proper function and health. We are also happy to see R-Alpha-Lipoic Acid in Neuroprime’s formula. 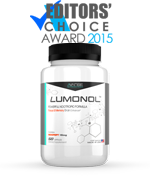 R-ALA is the purest and most superior quality form of Alpha Lipoic Acid. 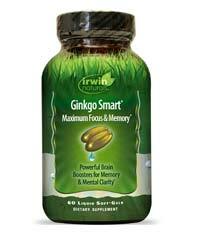 It provides antioxidant protection to the brain, saving healthy nerve cells from free radical damage. 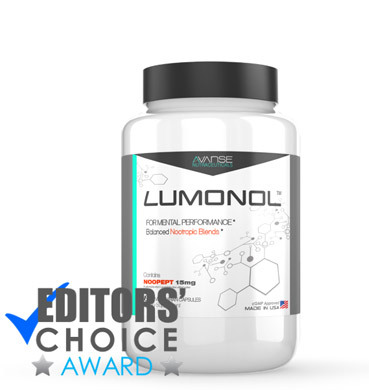 It was difficult to determine the effectiveness of Neuroprime as the supplement is designed to maintain general brain health. Nonetheless, our users did experience a lift in mental energy, which became very useful during work hours at the office. 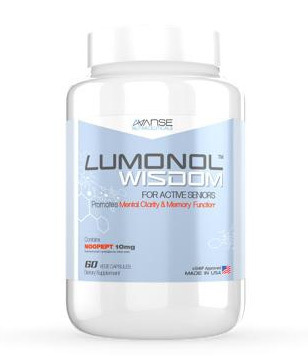 Experimenting with Neuroprime showed us that the product is not only useful in the long run to maintain a healthy brain and prevent mental decline but that it can also support focus and mental energy in the short-term. Since Neuroprime’s updated formula has just recently been released, it’s not surprising that there aren’t any online reviews available. We would need to give the product more time before we can see consumer reviews come up. 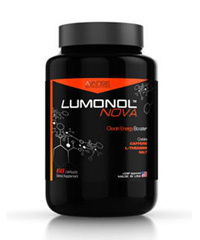 You can order yourself a bottle of Neuroprime off MindNutrition.com for £24.50 or US$35.58. 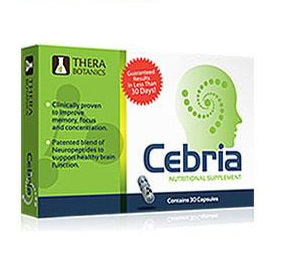 You are recommended to take 3 capsules per day for the first week, after which you can lower the dose to 2 capsules per day. This means that a 60-capsule count bottle will last nearly a month. Taking into account the fact that Neuroprime’s formula contains some stellar nutritional ingredients, the product definitely merits this price. 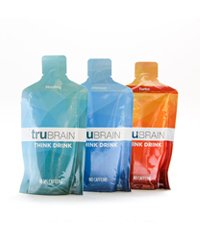 You should give Neuroprime a try if you wish to upgrade your daily supplement/multi-vitamin routine by adding a product designed to maintain brain health. Everyday we are exposed to toxic environmental factors that enter our body and destroy the integrity of healthy cells. On top of this, technology is moving faster than ever and it goes without question that we need to make a continuous effort to keep up. For these reasons, we should take the necessary step of protecting and maintaining the health of our brain. 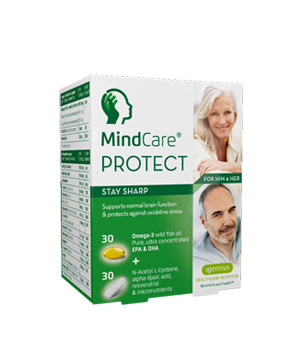 Neuroprime contains the necessary ingredients that can help shield your brain from harmful radicals and toxins. For only $35.58 per month, we don’t see why you shouldn’t give it a go.